During a solo journey to the Azores Islands in 2011, Dana Louise, a visual artist, taught herself to play guitar. The daughter of Ezra Idlet of the Grammy-nominated Trout Fishing in America, Dana forged the beginnings of her sound, practicing amidst the archipelago’s lava rocks and dragon trees. 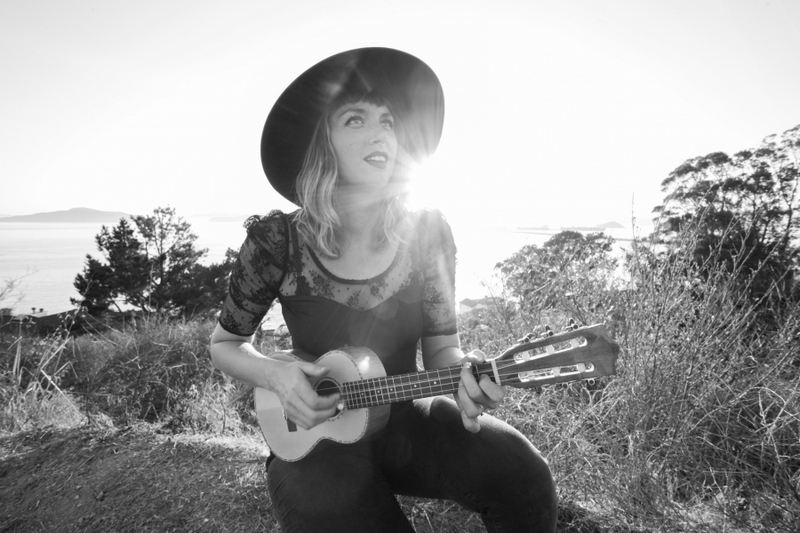 Back in the States, she began singing and songwriting professionally, touring regionally and internationally, and is currently touring her debut album with Trout Records.